Wedding planning has spawned a major industry. The average cost of the occasion now exceeds $25,000, and societal pressure to create the “perfect day” is so strong that even Christian couples forget what God originally intended for the sacred marriage ceremony. While paying attention to the good fun that follows that special proposal (the dress, the flowers, the cake, the gatherings, etc. 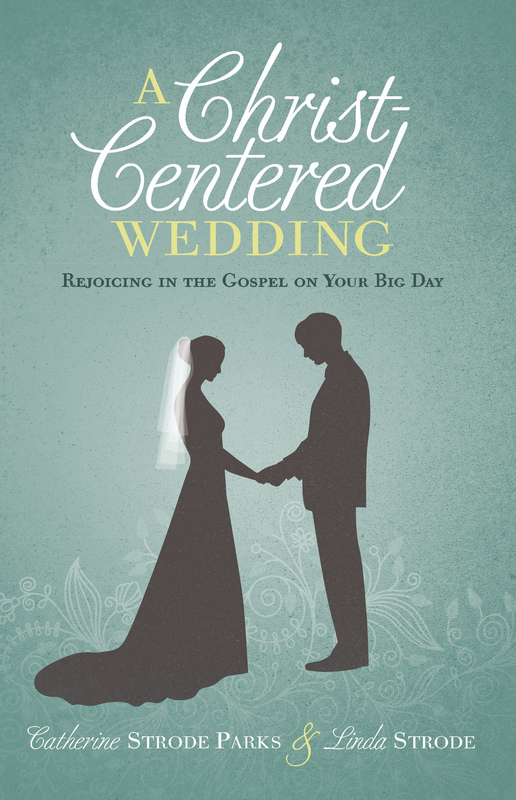 ), A Christ-Centered Wedding first serves as a guide to believers who want their wedding to portray the relationship of Christ with the church and to reflect the gospel to all in attendance. From the start, this thoughtful book looks to the Creator of weddings for guidance in planning by emphasizing the sacrificial love of the Savior more than the modern world’s idealistic view of romantic love. 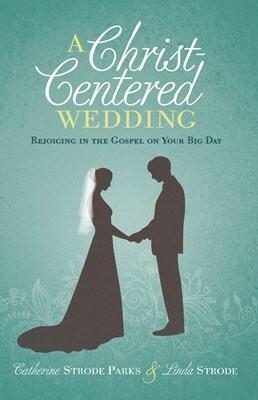 There are chapters filled with practical information about everything from pre-marital counseling and choosing a wedding location to other resources like a planning checklist and timeline, music suggestions, guidance on potential issues of conflict, a listing of traditional financial responsibilities, sample vows, and other great ideas from couples who have successfully put together a Christ-centered wedding.